MJ’s Deli offers real deli heroes and salads like a real deli should make them. We use only the best Boar’s Head meats and cheeses in all of our sandwiches and salads, which are always freshly made. You can enjoy different hot food specials every day and don’t forget to try our owners' homemade tasty sauces. Our delicious, fresh food and sandwiches are what set us apart from your average deli. Aside from our food, we also offer a selection of drinks that includes our El Dorado coffee that tastes great and will wake you up in the morning. We have something here for everyone. We are a family owned business that is also operated by family and friends. 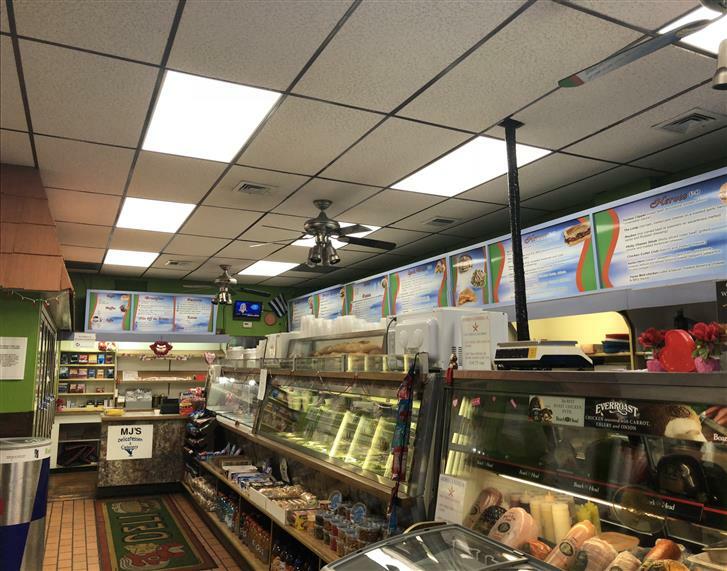 When you step into our deli, we want you to be comfortable, happy, and ready to enjoy our amazing service. This is a real deli, not a convenience store or a minimart.